If you use West Virginia’s water, we need your help! West Virginia’s water quality standards, the rules that control water pollution, are up for review. The WVDEP reviews and proposes changes to the state’s water quality standards every three years during a process called the Triennial Review. 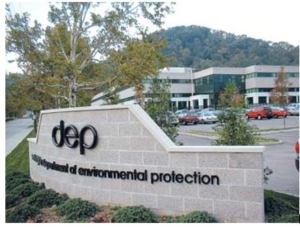 This week, WVDEP published their proposed revisions, which you can read here. The revisions are up for public comment through July 10.
revisions to the allowable limit for 56 pollutants. Right now, WV Rivers is reviewing the proposed changes and how they’ll effect water quality. Stay tuned, we’ll share our full analysis and how you can make your voice heard soon! Save the Date: On July 10 the WVDEP will hold a public hearing on the Triannual Review at 6:00pm in the Coopers Rock Conference Room at WVDEP headquarters. This summer the Ohio River Valley Sanitation Commission (ORSANCO), a regional agency that sets consistent pollution control standards throughout the entire Ohio River basin, will be deciding whether or not they will continue to set pollution limits. ORSANCO’s pollution limits are important because they ensure that pollution dumped into the Ohio River in one state doesn’t have a negative effect on the waters of another state. In West Virginia, the Ohio serves are our longest border – 300-miles – and it can’t afford to lose any pollution controls. Governors throughout the 8-state Ohio Basin are responsible for appointing commissioners to ORSANCO. 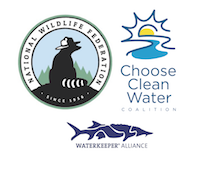 Last week WV Rivers joined the National Wildlife Federation and fellow state NWF affiliates in Ohio basin states in in urging our governors to reject any attempts to disband ORSANCO or weaken pollution limits. Yesterday, June 7, the majority of ORSANCO commissioners voteddiscontinue pollution standard setting. Now, that decision will go to public comment. WV Rivers will be there every step of the way advocating for strong water quality protections for the Ohio! Stay tuned we’ll need you to make your voice heard! In late-May the Army Corps of Engineers suspended a permit related to stream crossings for the Mountain Valley Pipeline. The time needed to construct the pipeline across four major rivers; Elk, Gauley, Meadow and Greenbrier would not be completed within the permit’s stipulated timeframe of 72-hours. Now, WVDEP is considering waiving the timing requirement to allow construction to proceed. MVP has stated that they need 4-6 weeks to complete the crossing. The increased construction time is concerning because the West Virginia Division of Natural Resources has granted MVP a waiver to allow construction during the warmwater fishery spawning season. WV Rivers is investigating these issues and others related to inadequate permitting. 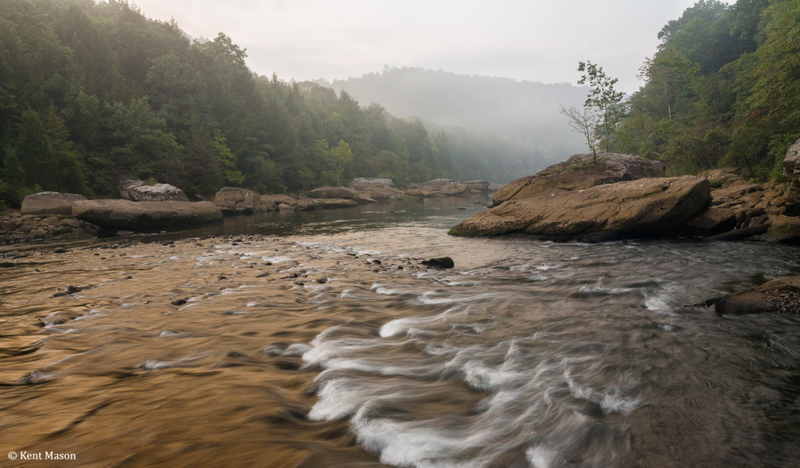 To learn more, check this article on the MVP and the Gauley River. Get out and explore the special places like state parks, wildlife management areas, city parks, swimming pools, and ballfields that receive funding from the Land and Water Conservation Fund. The LWCF provides money for the improvement of public access and recreation. Since 1965 West Virginia has received over $54 million in LWCF grants! Find a LWCF property near you, check out our list of projects by county here and our interactive map here. Unfortunately, the Land and Water Conservation Fund is set to expire on September 30, 2018. Let West Virginia’s congressional delegation know you want a strong LWCF, send a letter today.